Japanese Cherry Blossoms. 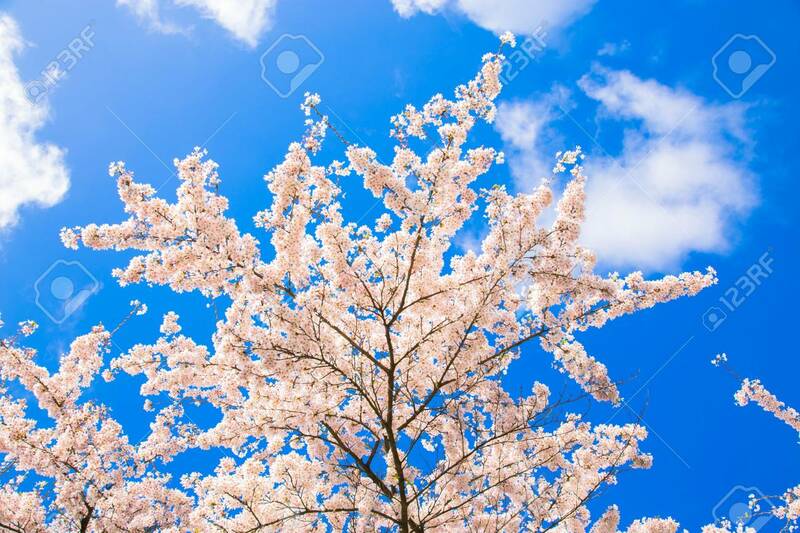 White Flowers Of A Cherry On A Background Of A Spring Blue Sky With Clouds. Floral Spring Cherry Background. Spring Concept. Lizenzfreie Fotos, Bilder Und Stock Fotografie. Image 100159856.